Premier Glow was founded in September of 2001, by Jeremy & Jessica Thompson two college students attending the University of Memphis. The goal for Premier Glow is to revolutionize the way novelty companies operate by providing friendly customer service and fast shipping with no strings attached. 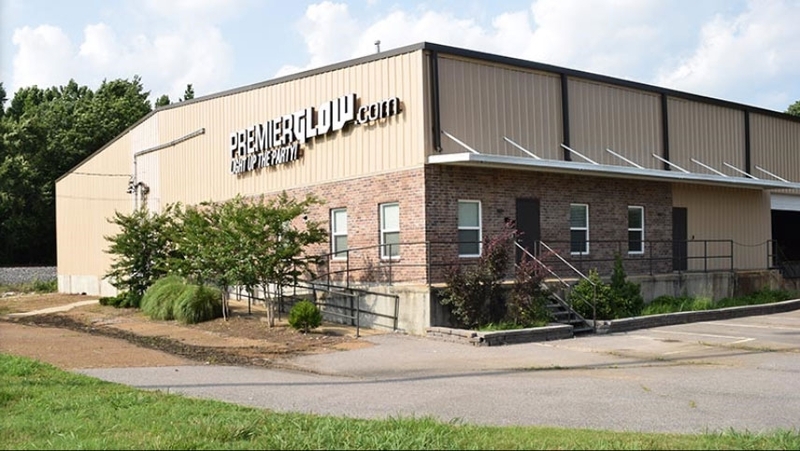 Since the founding of Premier Glow, our business has expanded beyond traditional break and crack glow sticks into stocking an array of light up novelty toys, night golf supplies, and confetti cannons. Over the years our customer base has continued to grow, fueling multiple warehouse expansions and moves. Our current warehouse consists of 28,000 Sq Ft of floor space and over 560,000 cubic feet of storage space. For those wondering we can store over 230 40ft ocean shipping containers! To all of our present, future, and past customers THANK YOU! for a great 16 years and counting!